Triangular was built using AngularJS 1. 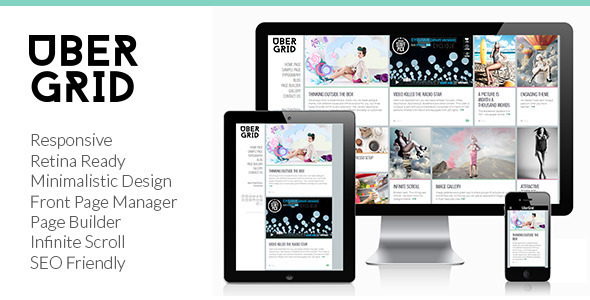 A grid-based, responsive, retina ready, post-format supporting, minimalistic WordPress theme suitable for any kind of creative, personal or business use. 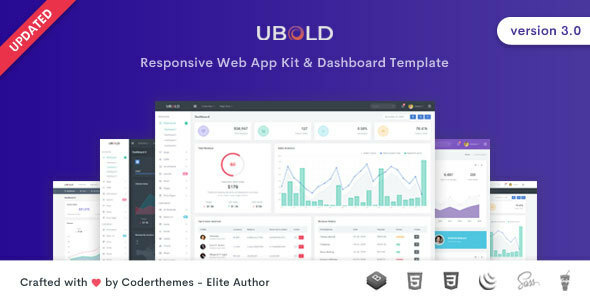 A fully featured premium admin template built on top of awesome Bootstrap 4.1.3, modern web technology HTML5, CSS3 and jQuery. 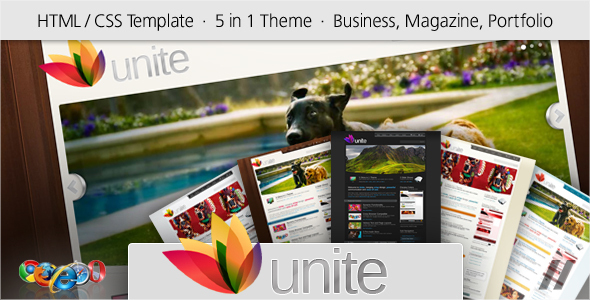 A powerful and user friendly theme. Features Working Ajax contact form with inline validation Heavily Customized Photoswipe Gallery and flexslider Many Gallery page templates Touch ready buttons and menus iPhone Apps friendly Interface Ready for building custom webApps (Loading splash screens, Custom Icons) Share dialogs that just works A lot of CSS 3D HW accelerated animations to achive better user experience. 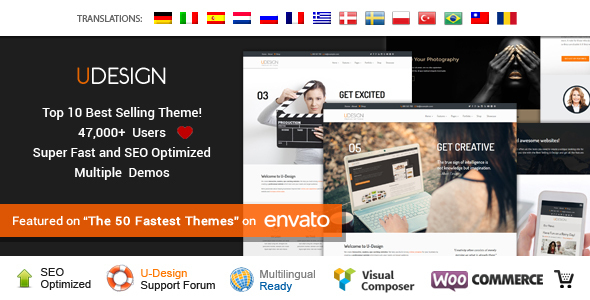 A premium Magento theme with advanced admin module. 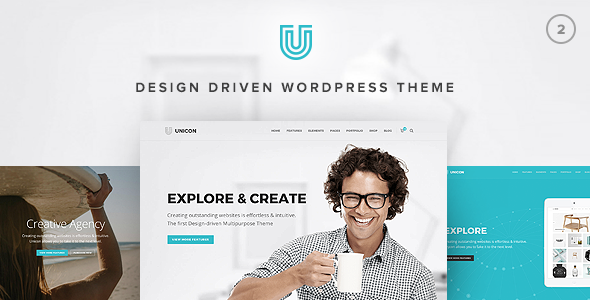 A pixel perfect creative multi-purpose Wordpress Theme based on WPBakery Page Builder (Visual Composer). 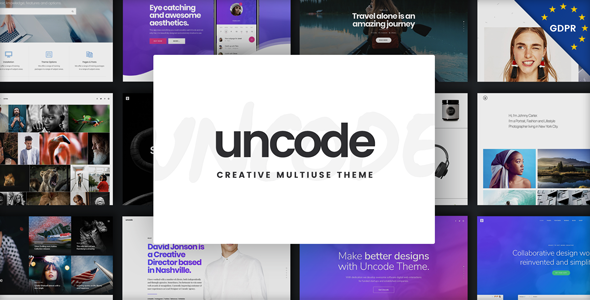 The first design-driven Multipurpose WordPress Theme with great attention to details, incredible features, an intuitive user interface and everything else you need to create outstanding websites. A merger of crisp design and powerful communication.